Missed it again! Good excuse this time, moving to a new house. This is another maintenance release, lots of bug fixes. 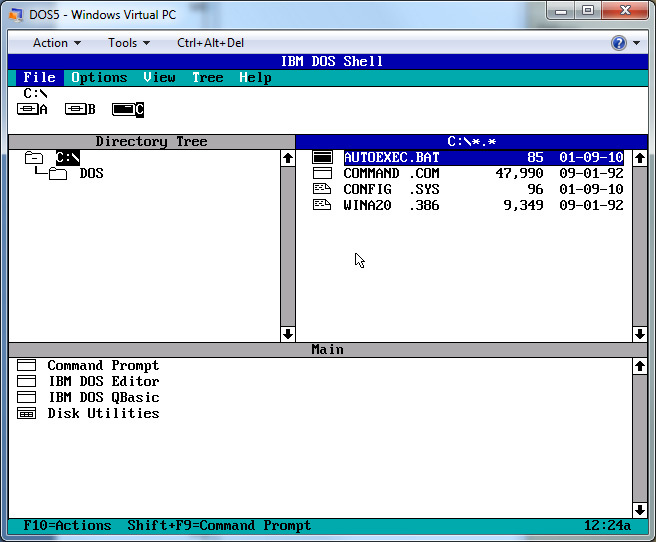 Derek Wong submitted this to my site, IBM DOS 5. Thanks to Derek Wong, he’s compiled a lot of info on this and posted it on his site. He sent me an email a long time ago with his results and I just got around to updating my WWADW site.